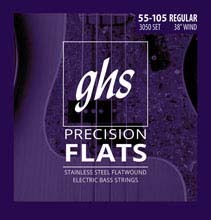 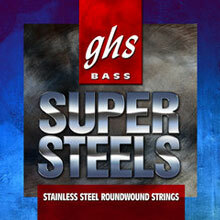 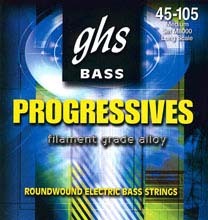 DR Hi-Beam strings are Stainless Steel Bass Strings wound on Round Cores. 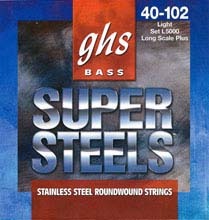 DR Hi-Beam stainless steel bass strings are round wound and constructed upon a round core which is unique in the industry. 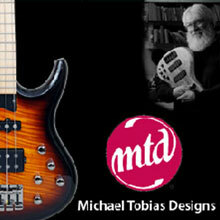 DR Hi-Beam bass strings require much more time, care, and extra steps to make than other bass strings. 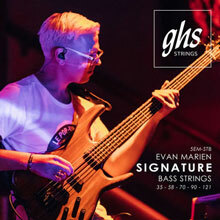 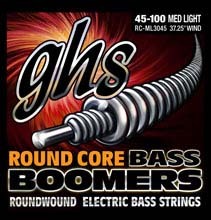 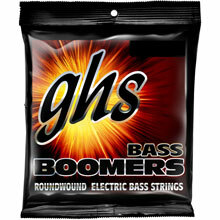 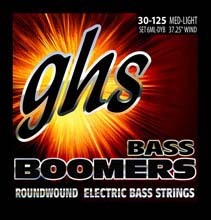 The extra effort the DR expends making Hi-Beams results in a bass string that is highly flexible, musically bright (not harshly bright) and renowned for durability, unusually long life, consistency, and string-to-string balance. 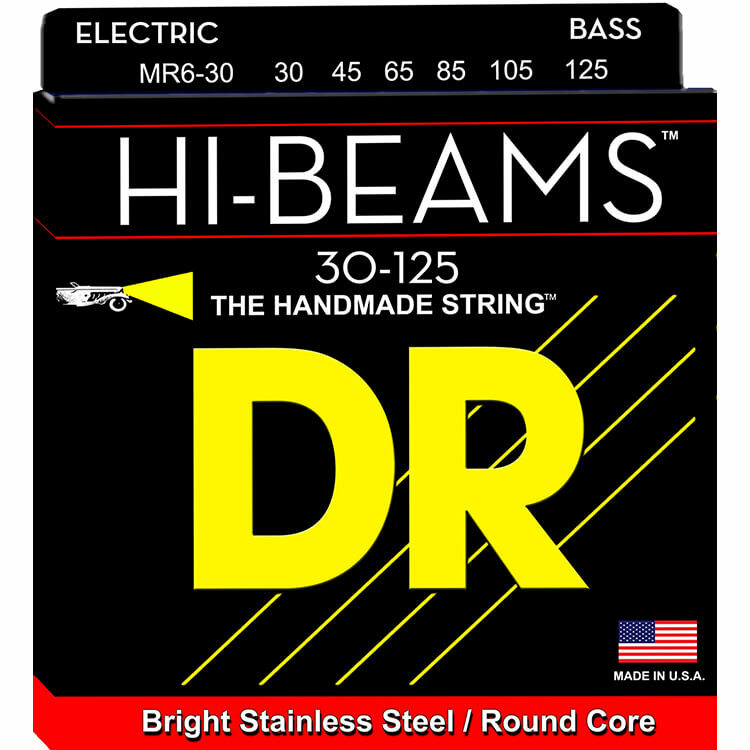 The DR Hi-Beam strings do not eat your frets. Hi-Beams are the string to choose for brightness, punch and ease of playing.